Summary: Mobility seems to be the buzzword in the current times, with new and existing businesses of all sizes vying to have their internal processes streamlined. Thanks to the immense amount of opportunities available in the present times, many new businesses are coming up by the day, much to the delight of the job market as well as the economy, which could surely use some help at this point in time. And even though those born with a business mindset are generally successful at establishing their own firms, those having modern technology on their side find it easier to maximize revenues, and drive better profits than their contemporaries. 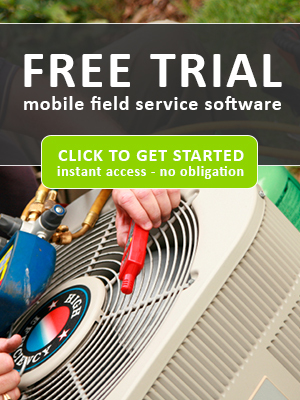 One such application is mobile field service software. Simply put, it is a consolidated attempt at centralizing all of your businesses activities to one point, and giving you control of the same, to see in which direction your company is going, whether the processes are being followed or not, etc. 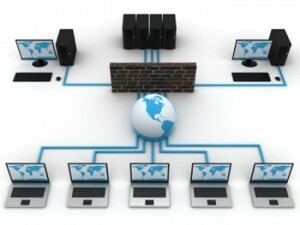 Let’s take a brief look at how this software is useful for different types of businesses. For small scale businesses who have just started operations, having a mobile solution to manage operations might not sound as a very wise decision for smaller employee-size entities, but it is all the more for entrepreneurs who have set up ventures with ample amount of investment. Further, even if one talks of small-size companies, there would be a time when you would be looking forward to expansion, and that day would come sooner if you have employed automation in your processes. Talking of medium scale businesses, they need this software for exactly the same purpose as mentioned above, i.e., for expanding business. It would help in getting new clients (who always prefer companies that have a centralized working system, managing the processes better and similar requirements. When it comes to large scale businesses, the mere scale of operations is huge that one cannot possible hire employees to look after the entire process, which gives rise to the need of a common platform on which to streamline processes and set guidelines, exactly the kind of purpose this solution will solve. So as you can see, this application has indeed become a vital necessity for organizations of all sizes. I would sincerely advise everyone to consider having one such software for the organization to improve productivity and quality and reduced expenses.